The New Year has arrived! What are your family’s resolutions? Maybe your plan is to focus on health through better nutrition and exercise. If you forgot to make healthy sleep a resolution for the New Year you may want to revise your list. Everyone in your family needs healthy restorative sleep in order to thrive, especially your children. Inadequate sleep has a damaging effect on a child’s overall health. 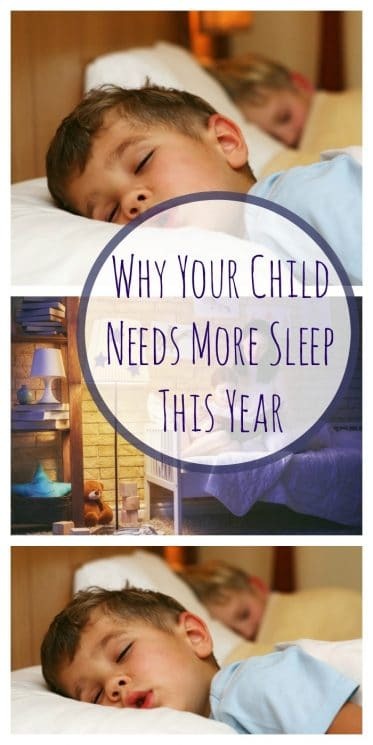 Here are 3 reasons your child needs more sleep this year and how to make it happen. Your Child is Emotionally Tired. Your Child is Physically Tired. Your Child is Physiologically Tired. Knowing your child needs to spend more time between the sheets and making it happen are two different things. So what can you do, right now, to help your little one get the sleep he needs? First, recognize that children need more sleep than adults. A well-rested child is one who wakes up happily at the same time every day without an alarm clock. If your baby always wakes up crying or if you’re dragging your 6 year old out of bed to get to school on time you have an overtired child. Determine how much sleep your child would need to wake up in a well-rested state. Each child is unique but on average babies 3-12 months need about 14-15 hours per day, 12 months-preschool need 12-14 hours per day and children ages 4-9 years need an average of 10-11.5 hours of sleep a day. Next, utilize an early bedtime whenever possible. If you have school aged children with after school activities you might not be able to get your kids to be early every night, but even a few nights a week is helpful. It’s during the sleep cycles which happen prior to midnight that our children benefit from the secretion of the human growth hormone. This is when their bodies physically repair themselves. It’s early bedtime sleep which helps children make up for late nights, recover from illness and develop physically. Focus on quantity and quality sleep. The amount of sleep your child gets is critical but it’s also important that sleep is as restorative as possible. You can have your little one to bed early but if she’s up 3 times in the night you’re no further ahead. Make the bedroom as dark as possible by using black out blinds. Remove night lights and any devices with blue wave light from the sleep environment. Consider using white noise to drown out household sounds which could interfere with an early bedtime. Power down electronics well before bedtime to avoid interference with the body’s natural production of melatonin which makes falling asleep difficult. Finally, understand that children who are suffering nightmares and night terrors are usually in an overtired state and getting more sleep will often remedy the problem. An early bedtime is critical for a sleep sensitive child who is up in the night due to bad dreams. Ferber, R. (2006). Solve Your Child’s Sleep Problems. New York: Simon & Schuster. Gruber, R. (2013). Making room for sleep: The relevance of sleep to psychology and the rationale for development of preventative sleep education programs for children and adolescents in the community. Canadian Psychology, 54(1), 62-71. Magee, C.A., Gordon, R. & Caputi, P. (2014). Distinct developmental trends in sleep duration during early childhood. Pediatrics, 133(6), e1561-1567. Mindell, J.A., Kuhn, B., Lewin, D.S., Meltzer, L.J., & Sadeh, A. (2006). 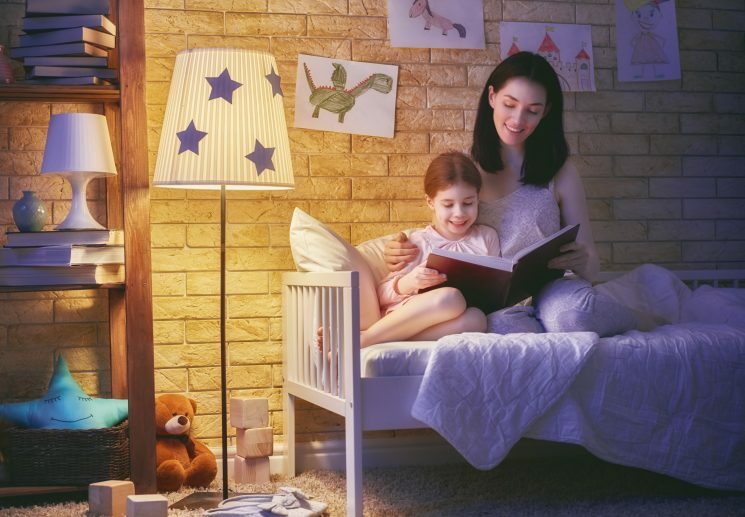 Behavioral treatment of bedtime problems and night wakings in infants and young children. Sleep, 29(10), 1263-1276. 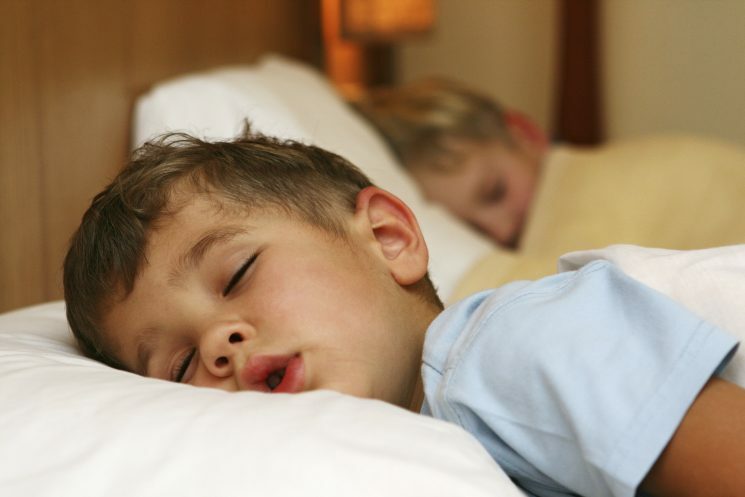 This is a great article to highlight the importance of restorative sleep in children. Another very common cause of unrestorative sleep in children that must not be overlooked is sleep-disturbed breathing. This ranges from snoring to obstructive sleep apnoea where there is either partial or complete obstruction of the airway. This can result in increased work of breathing or interrupted sleep. Much research has linked these problems to behavioural problems including ADHD and poorer academic performance. For this reason I would suggest that another option to ensure a child gets restorative sleep is have any snoring or mouth breathing investigated.